OUT OF STOCK...Monogram princess duffle bag. All the favorite colors that little girl princesses love...pink, purple and blue. Perfect size for overnight stay at grandmas or a friends. Adorable princess applique with purple piping. 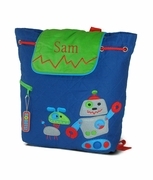 Soft quilted material with wide opening. Easy open and close with custom zipper pull. 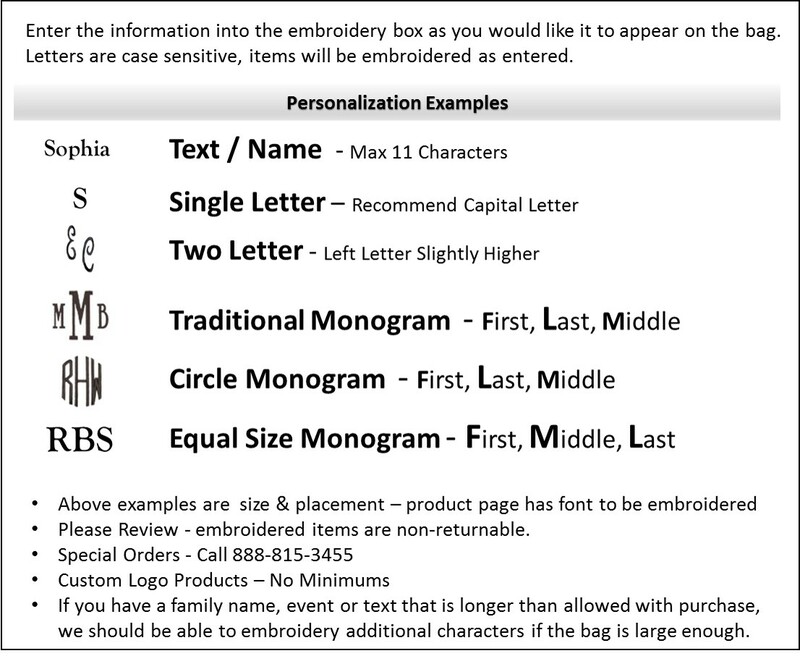 Add a name for a personalized gift. Princess duffel bag measures 16"W x 8'H. Lined, quality finishing. Miss 3 absolutely loves her new bag with her name . It was delivered quickly, no fuss, no problems! 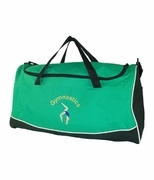 I had ordered the bag for my 5 yr old grand-daughter for her overnight trips to my house. She loves her bag and the princess applique on it. She carries it everywhere for everything! It is such a well made bag also. Totally impressed with the quality and how fast I received the bag. Will definitely order again and recommend to everyone.